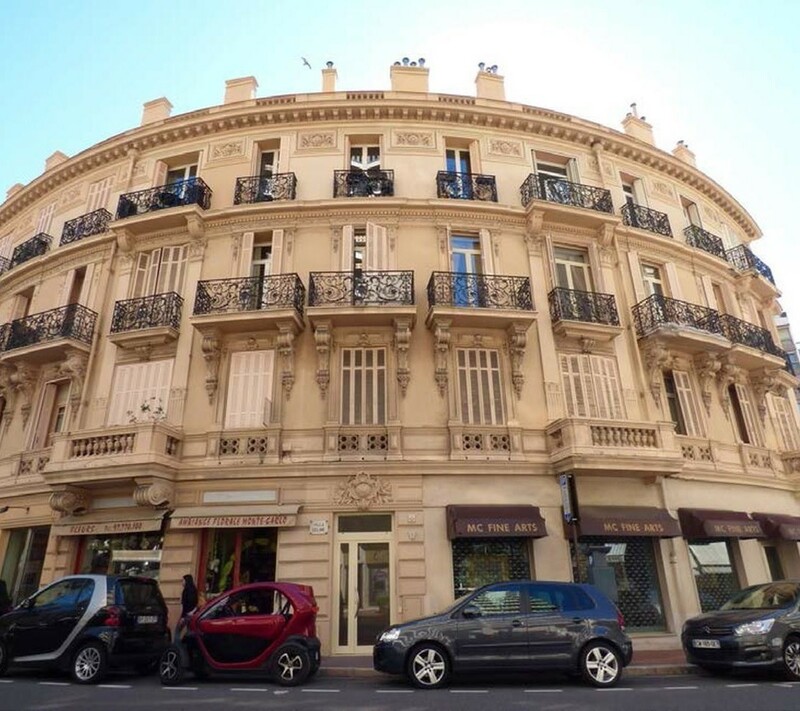 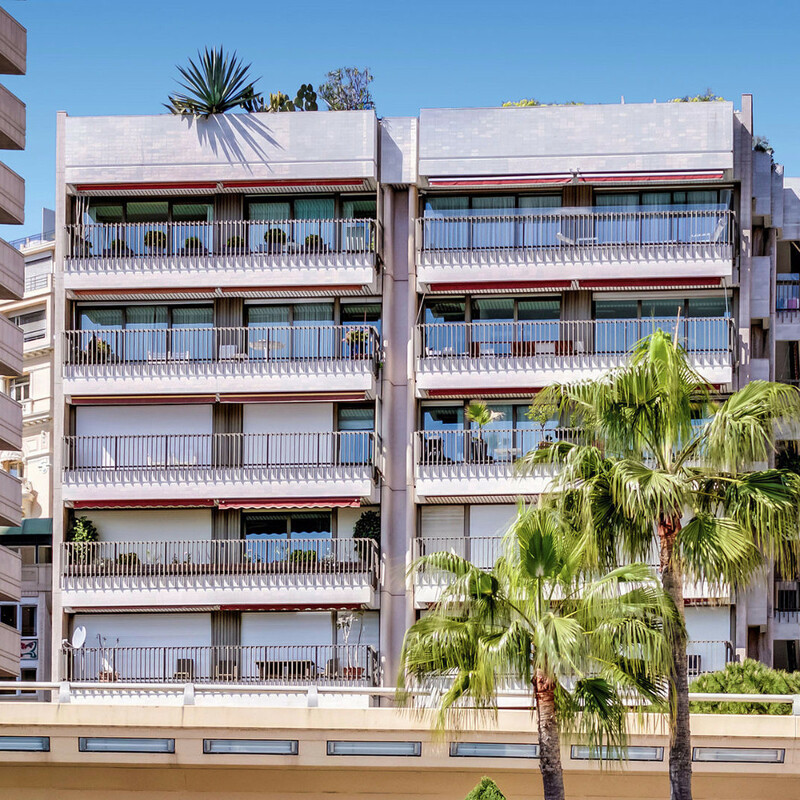 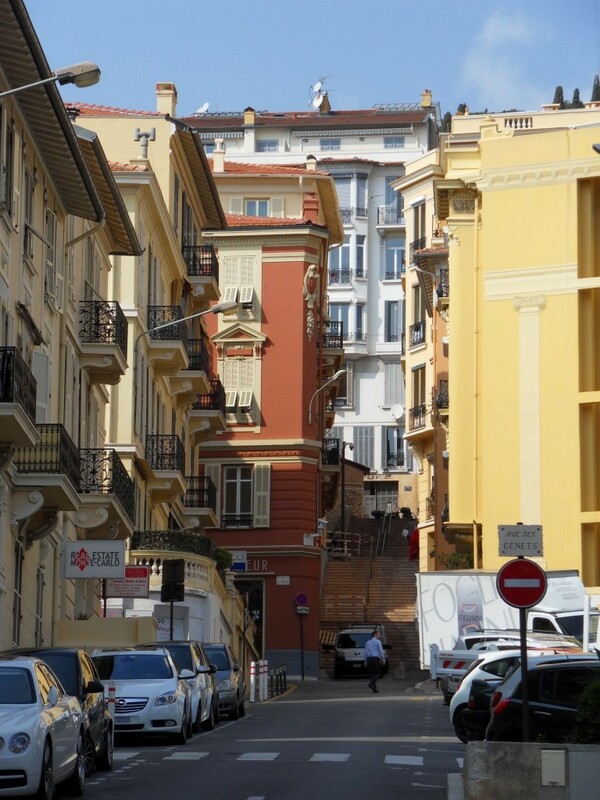 If you want to install in the Principality, we offer a selection of apartments and properties for sale from studio to 5 rooms and more, with penthouse, parking, garage or shops. 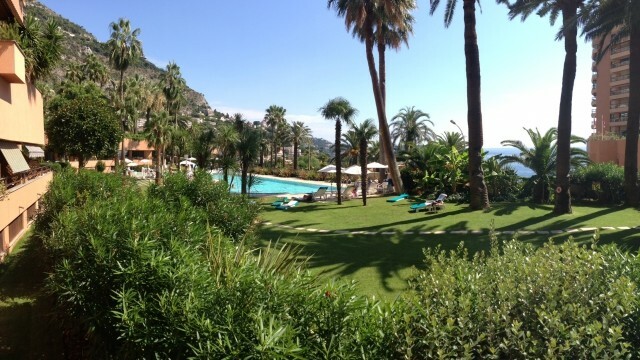 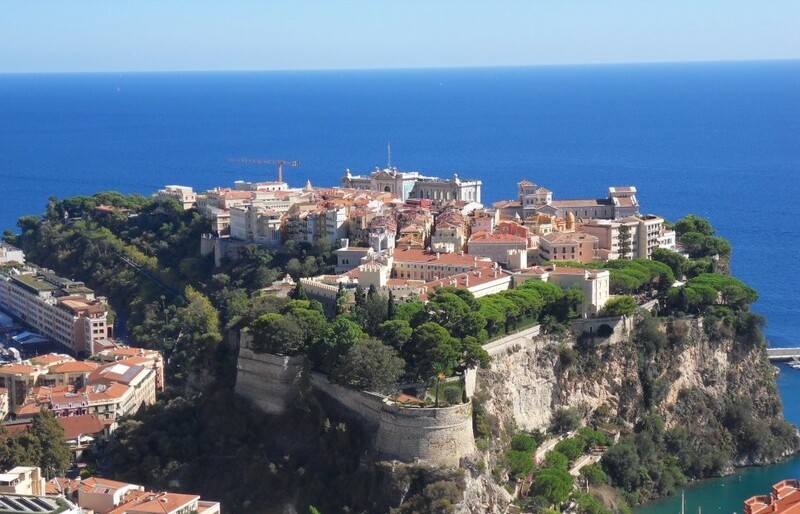 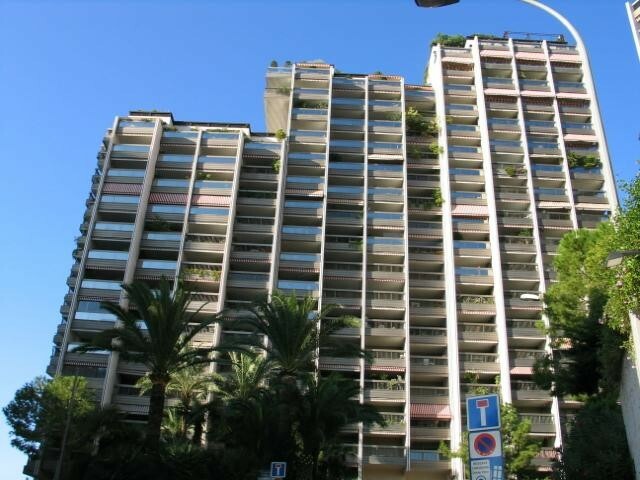 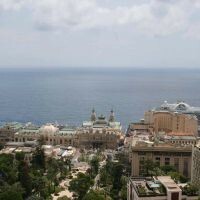 If you are looking for a rental, we invite you to visit our selection of apartments for rent in Monaco. 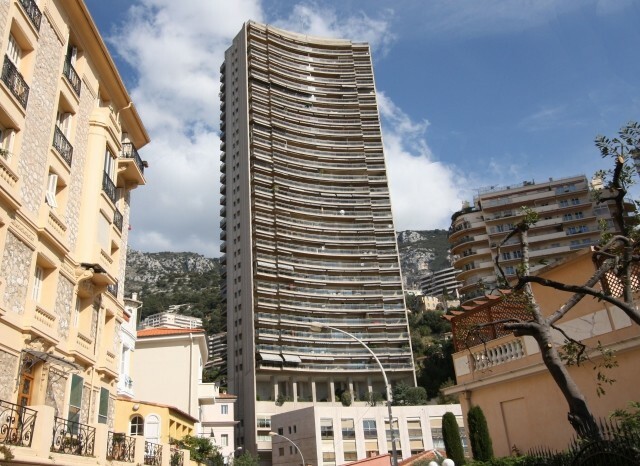 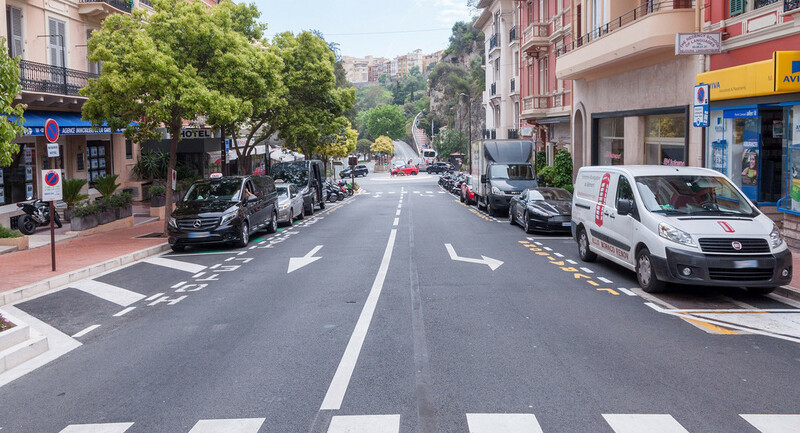 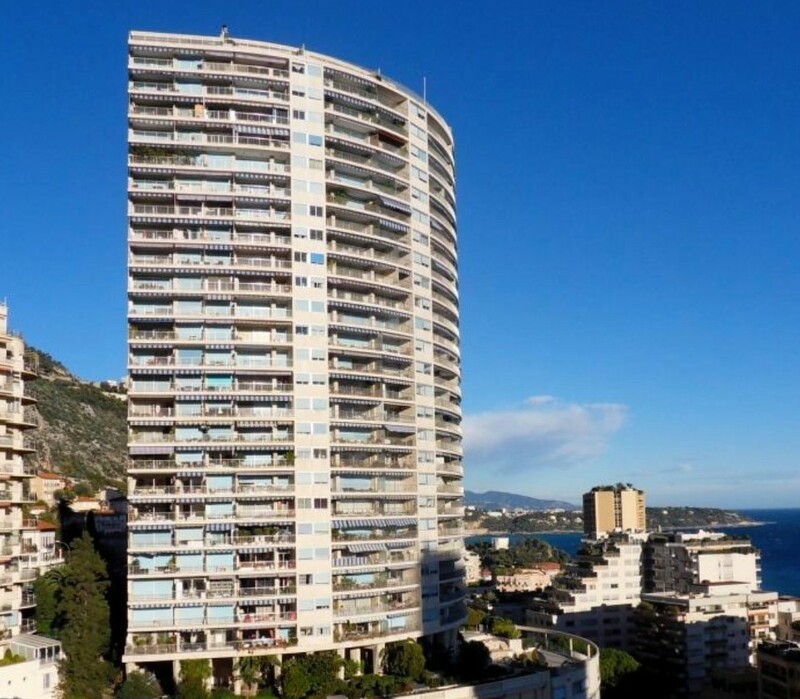 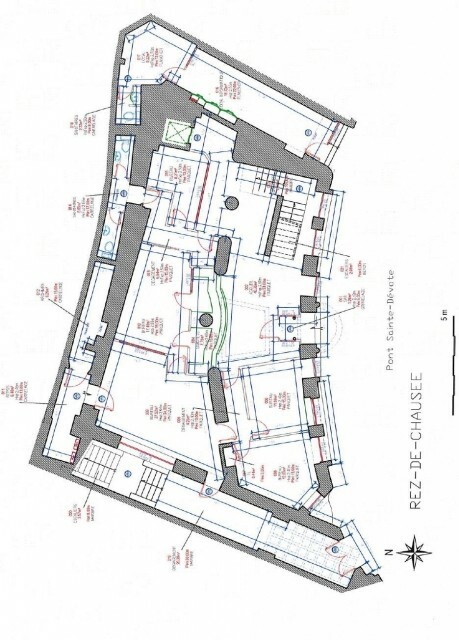 Monaco's real estate agencies can propose apartments in Monte-Carlo, in the famous Carre d'Or, near the beaches on the Larvotto or on the harbour with view over the Monaco Grand Prix circuit.